The Keystone State will be well-represented at DI NCAAs this weekend. 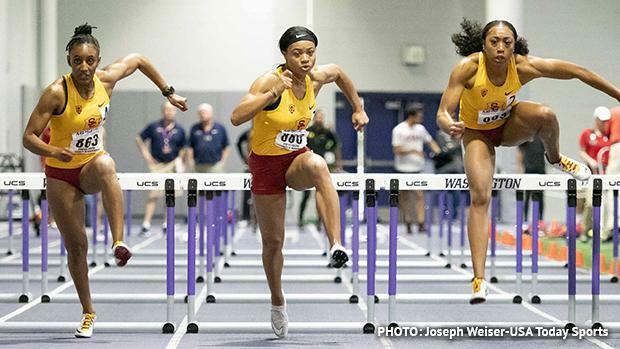 Today we take a closer look at the former PA prep standouts who have qualified for individual events at the NCAA Division I Indoor Track and Field Championships set for Friday and Saturday in Birmingham, Alabama. In total, 12 PA alums are entered in individual events this weekend. Did we miss anyone? Email Dan Beck (daniel.beck@flosports.tv) if so! Scroll through to meet the 12 Pennsylvania high school alums that will appear in this weekend's NCAA Championships!